Bird watching in the Spanish Picos de Europa. The Spanish Minicruise is based around the sailing schedule of Brittany Ferries’ flagship, “Pont Aven” to Santander in Northern Spain. The ship sails from Plymouth on Sundays returning to Portsmouth on Tuesdays. It then sails back to Santander later that day from Portsmouth and returns to Plymouth on Thursday. Thus the sailing schedule is a triangular rotation. We’ve been running our Jazz Holidays for over All that 25 years and, as always, our aim is to provide a super break in pleasant surroundings with some great jazz after dinner in the evenings. On most tours the Band will also play on board the ship during the Channel crossing. 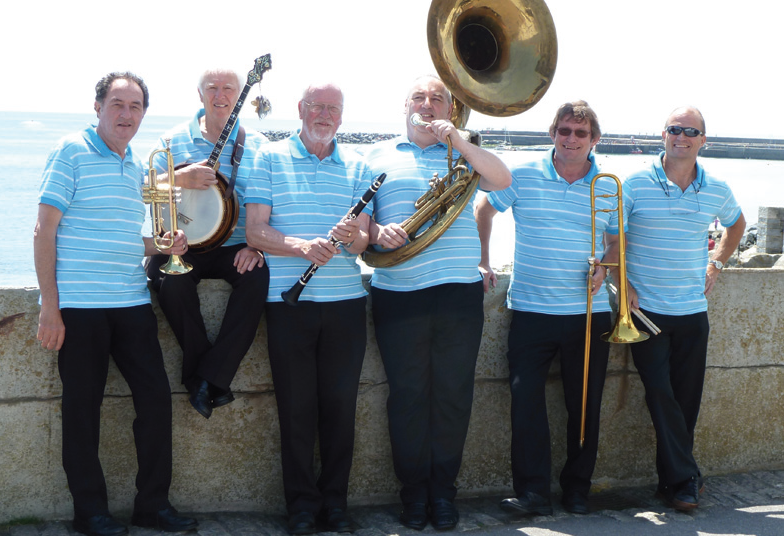 We have two this year on with a trip to France with The Panama Jazz Band the other to Spain with Roger Marks’ Cornish Armada Band. We are offering three trips to Northern Spain, our Asturias Wildlife Express , The Spanish Steppe and Navarre Bardenas. We’ve been able to combine two interests, pelagic and terrestrial bird watching, and package a short visit to encompass both. Of course, we can’t guarantee that the advertised wildlife will appear on cue but no doubt this is something you’ve lived with for years. However, our expert Guides are confident that the dates selected are quite propitious for our purpose. 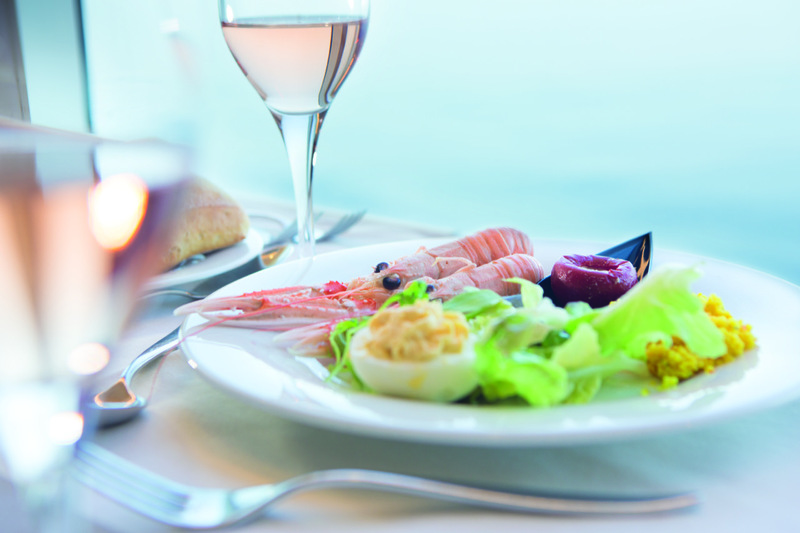 The sailing programme is the same for each break unless otherwise indicated. Meet coach on Thursday for the 2045 sailing to Roscoff. On arrival, we proceed leisurely to the hotel where we stay for 2 nights, breakfast and dinner with wine included, all rooms have private facilities. During the Friday and Saturday we’ll be on excursion. On Sunday we drive to Roscoff and then catch the 1500 (or 1600) sailing to Plymouth. Our 3* Hotel de l’Océan overlooks a sandy beach on the Baie de la Forêt. There’s a covered, heated swimming pool and jacuzzi for your indulgence. All rooms have private facilities, breakfast and dinner with wine included. There is a lift. The Band first played here over 26 years ago and we expect that this visit to be as fresh as that one!. The 4* Hotel Mirador de la Franca is our base and we know you’ll be very comfortable here. 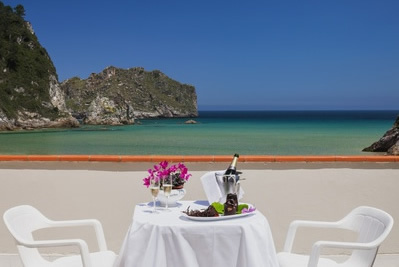 The hotel sits on a secluded, sandy beach which gives out to the Atlantic Ocean beyond. All rooms have private facilities . There’s a large space in the dining room behind which is a stage for the Band to perform after dinner each evening. Good food and wine can be taken for granted! This Province is undoubtedly one of the most scenic regions in all Spain. Golden beaches are backed by meadows and orchards, criss-crossed by tumbling streams and rivers which bring down fresh, clear waters from the mountain range behind the coast known as the Picos de Europa. Dairy farming and fishing are major industries resulting in superfresh produce at all times. The 4* Hotel Mirador de la Franca is our base and we know you’ll be very comfortable here. The hotel sits on a secluded, sandy beach which gives out to the Atlantic Ocean beyond. Ever popular, ever successful, our wine tour programme would not be complete without a visit to La Rioja where quality and value go hand in hand. Over the years we have tried to ring the changes so that it appeals to those who love the region and once again we’re trying a new format. You may ask why the triangular ferry route. It’s because of the schedule and the timings of the ferry. It’s not ideal but the best we can do to maximise the time available in Spain. 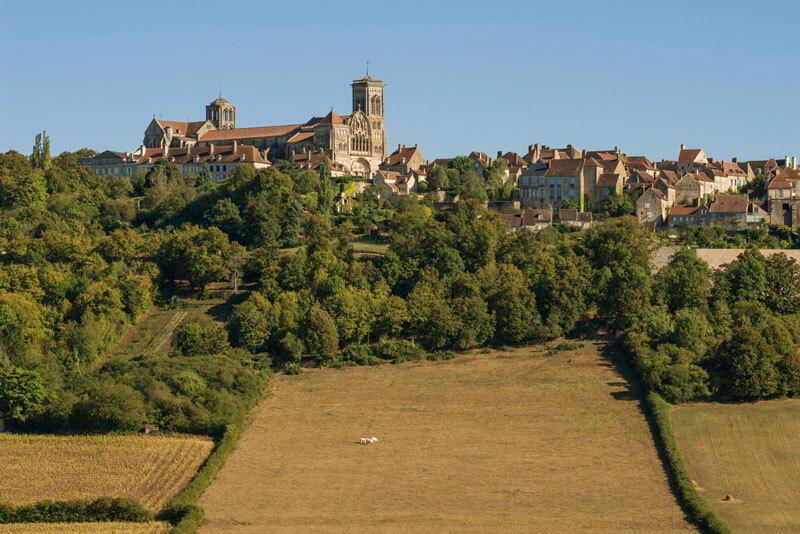 The rather off-beat name for our visit to France obscures the fact that this northern part of Burgundy is as rich and diverse as the rest of the famous wine region. Over the years we’ve visited the centre and the south and,for a change, we thought that this year we’d take a close look at the northern area. On this occasion we’ll be staying at a hotel renowned for its gastronomy so we’ll only have one light lunch “in country” in order that you can appreciate the hotel’s cuisine. Although Chablis is synonymous with white wine we will cover red and rosé versions too. To round off this unique tour we’ll call in to Champagne on our homeward journey and dally a while. 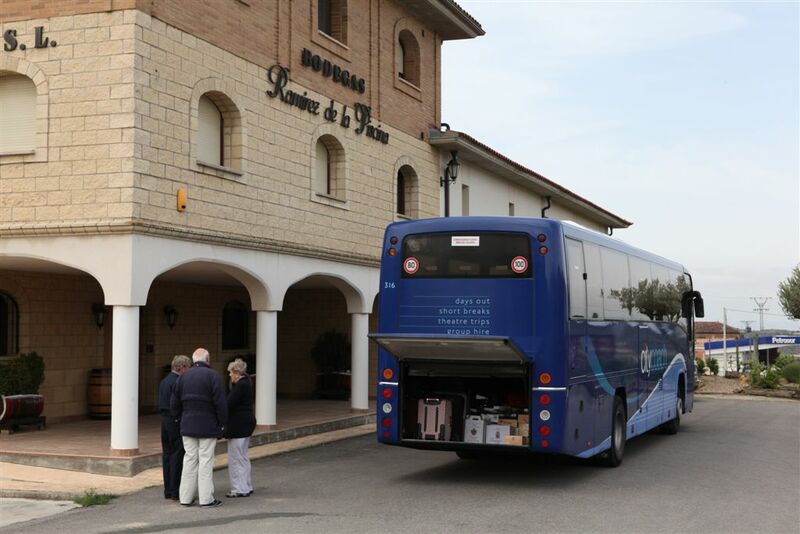 We look forward to our 45th year of arranging travel for our discerning clientele. 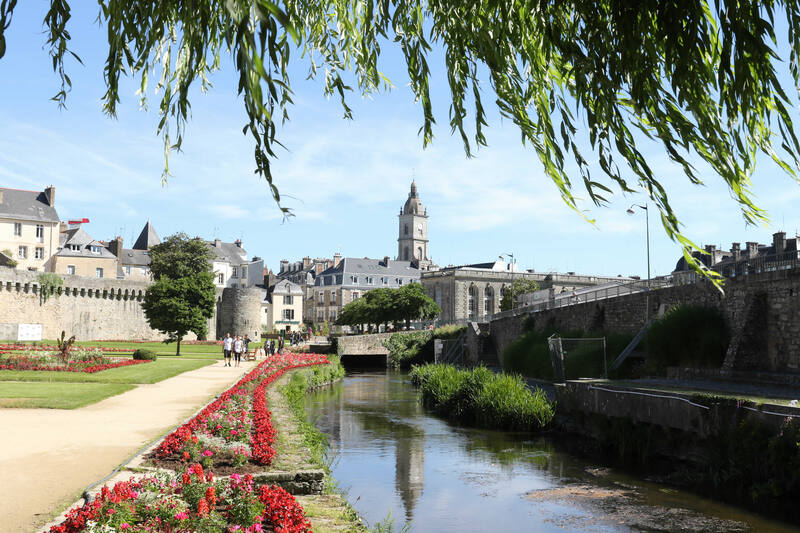 As we’ve always done, our aim to is to arrange relaxing, value-for-money holidays with nice company, interesting excursions, good food and accommodation and above all, with no-hassle. As simple as that! As you will observe, we are now concentrating on specialised holidays such as Wildlife Tours; Jazz Tours; Wine Tours and the Spanish Minicruise. We still have some beach breaks in Northern Spain. Throughout, we have tried to make the trips as interesting as possible. If you just want to lie back on a beach for your holiday and enjoy the sun there are swifter and cheaper ways of doing this than a coach holiday. You can check out all the hotels on the internet and see if they will suit you. We explain our holidays as honestly and factually as we can within the brochure pages and from the information given we hope you will be able to make an informed choice. BREXIT. Whatever happens in regard to Brexit will have no impact on our programme. A ruling from the EU has extended the existing regulations on coach travel to the end of 2019. Nothing will change-it's business as usual!